I'm a mum, teacher and published writer who loves travel, vintage, art and history. Conservation Volunteers Australia is a leading conservation organisation which runs over 2,000 volunteer programs for various conservation projects throughout Australia. It welcomes involvement from people with a love for the outdoors and a genuine interest in the environment. There are many volunteer programs to suit your availability and area of interest, with many being run on weekends. Prior skills and experience is not needed. You can become involved in day long volunteer programs, overnight stay programs and holiday programs. Between 2012 and 2013, Conservation Volunteers Australia was responsible for planting over 700,000 trees, removing 1,400 hectares of weeds in native habitats and coastlines, and collecting 70 tonnes of rubbish. This work is invaluable in conserving natural environments and national wildlife. You can find many volunteer programs in your state, whether working in conserving coastlines and waterways, protecting flora and fauna, Heritage projects, or conserving parks and reserves. There are currently volunteer programs throughout the year, categorised by duration, location and area of interest. Enjoy a morning of fun and education learning about the critically endangered Eastern Barred Bandicoot. 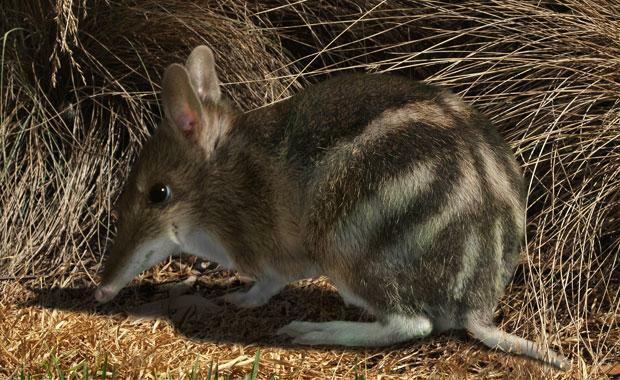 With the support of Melbourne Airport, Conservation Volunteers Australia has established a 300 hectare protected and predator-proof habitat for the critically endangered Eastern Barred Bandicoot. Volunteers have worked tirelessly during the past four years to repair, install and maintain a predator-proof fence at Woodlands Historic Park. In 2012, 47 bandicoots were released in the Park and now there are over 120 roaming safe. Conservation Volunteers Australia and Melbourne Airport welcomes volunteers and their family and friends to a morning full of fun activities for children, bait rolling, monitoring camera traps and sausage sizzles! Transport is provided from the Melbourne office (162 Adderley St, West Melbourne) at 9.30am or you can meet on site at 10am. For more information visit Project Family Day at Woodlands Historic Park. 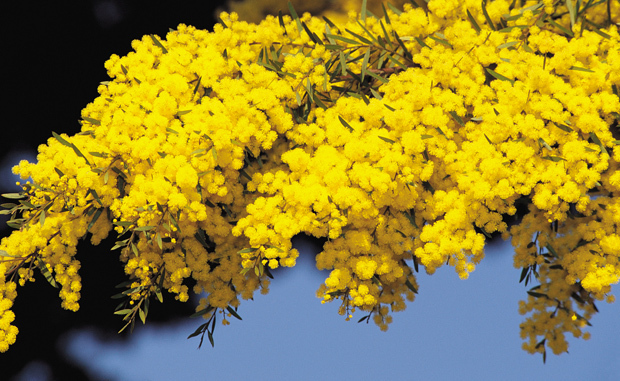 Help plant a range of indigenous shrubs and trees. Transportation is provided from the Melbourne office (162 Adderley Street, West Melbourne) at 8am. To join this project register at Conservation Volunteers or call 1800 032 501. For more information about the different volunteer programs you can become involved in visit Conservation Volunteers Australia.